Jesus Christ Superstar, Tim Rice and Andrew Lloyd Webber’s ground-breaking rock opera, returns to the stage with an explosive new production which comes to Northampton’s Royal & Derngate from March 16. Telling the story of the last seven days in the life of Jesus through the eyes of Judas Iscariot, Superstar exploded onto the musical scene in 1971. Stunning audiences, it changed the face of musical theatre forever. As compelling today as it was at its inception over 40 years ago, JCS features some of musical theatre’s most legendary songs from I Don’t Know How to Love Him, Everything’s Alright and Gethsemane and the infamous Superstar. Glenn Carter is back wearing the Crown of Thorns. 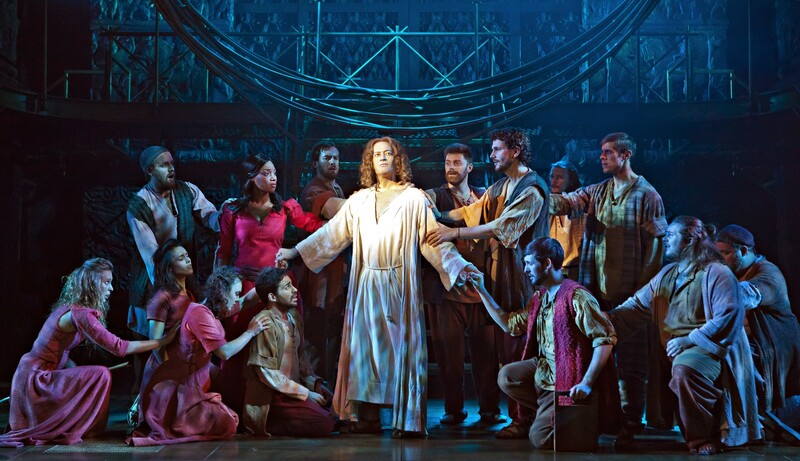 He’s played the part of Jesus in the West End, on Broadway and on film. His extensive musical theatre credits include leading roles in Whistle Down the Wind, Les Misérables and Joseph and the Amazing Technicolor Dreamcoat. X Factor success and Welsh Baritone Rhydian Roberts joins the company as Pontius Pilot. The double platinum recording artist has completed two sell-out tours and more recently starring in national tours of The Rocky Horror Show, Grease and We Will Rock You. Fellow X Factor finalist Rachel Adedeji is Mary Magdalene direct from the UK and European tour of Thriller Live. Australian star Tim Rogers, who plays Judas Iscariot, recently starred in Carousel at the Arcola Theatre London. Tim’s musical theatre credits include The Man in Whistle Down the Wind (UK Tour and West End), West Side Story, Jersey Boys, The Full Monty, and the title role in Jekyll & Hyde at the Union Theatre. 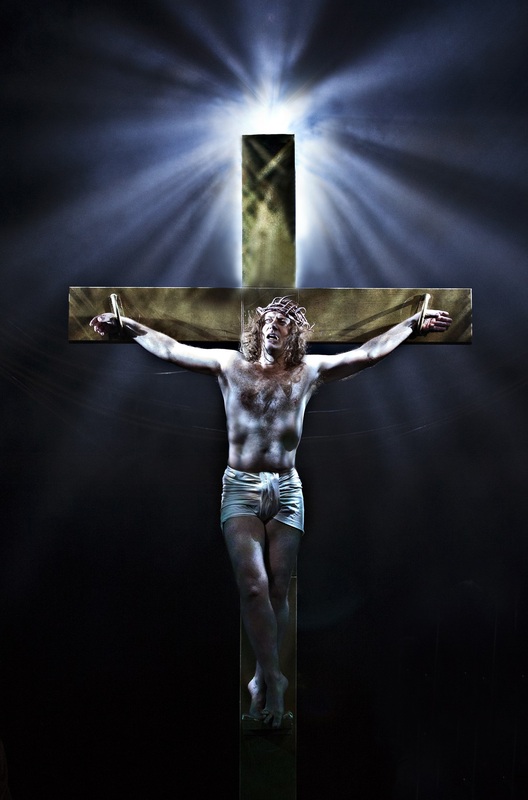 Jesus Christ Superstar runs on the Derngate stage from March 16-21.